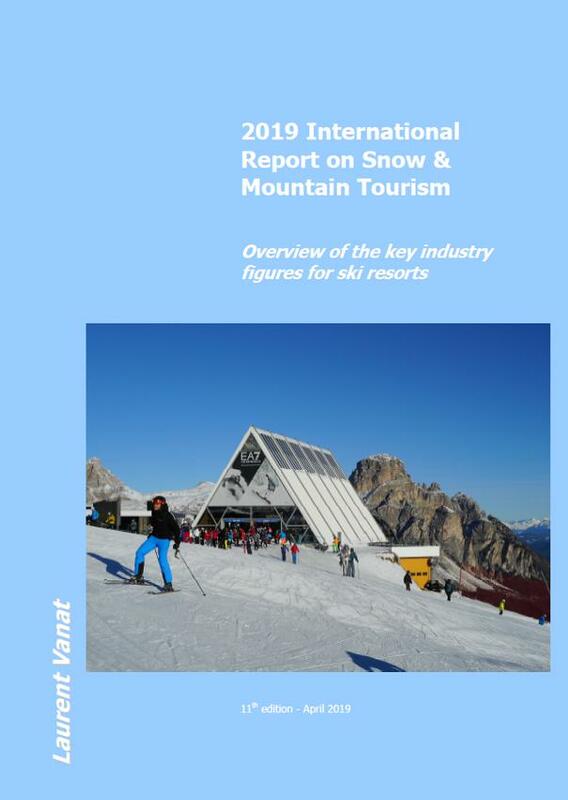 Welcome to download the 2019 International Report on Snow & Mountain Tourism. The report is provided to the industry annually FREE OF CHARGE for online download. Funding is provided as part of a CROWDFUNDING campaign. 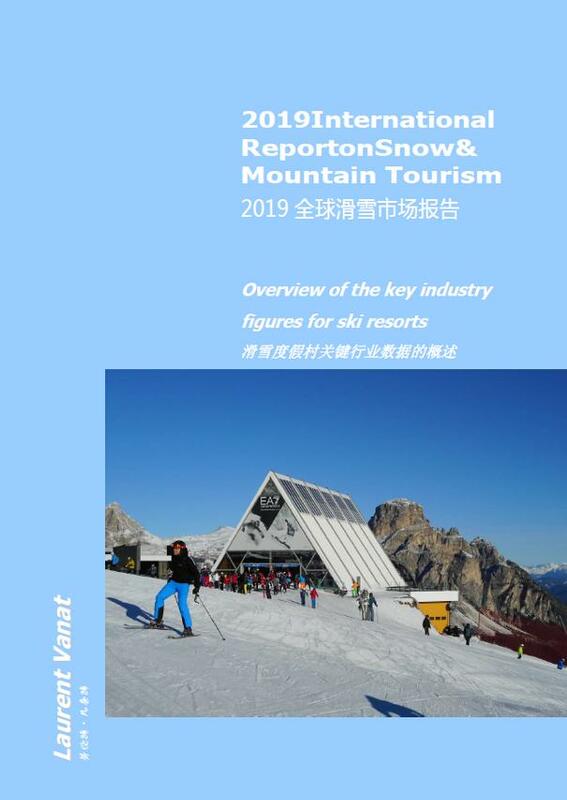 If you enjoy having this report available for free, please support this effort with a nominal contribution. You can participate to supporting the next issue with your financial contribution which can be sent very simply using this direct link to Paypal (even if you do not have a Paypal account you can proceed through Paypal using your credit card). If you prefer contributing by bank transfer, please refer to the details in the crowdfunding notice. You will find all details about the crowdfunding action in the crowdfunding notice.